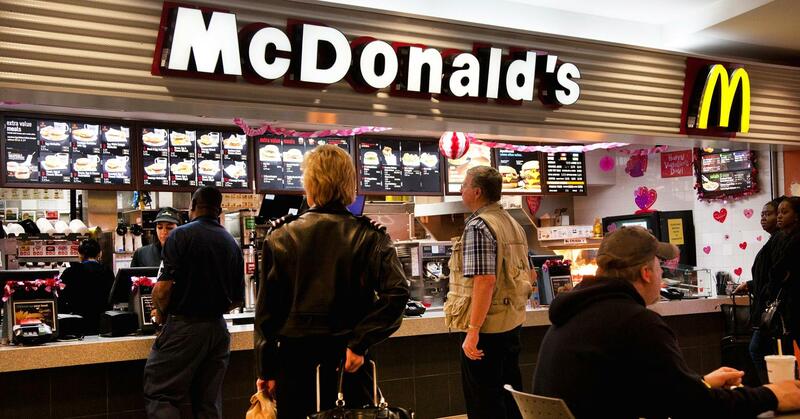 Just when you thought it couldn’t get much worse for McDonald’s, it did. The six-month outlook for franchisees is at an all-time low, according to a small survey by Mark Kalinowski, a long-time restaurant industry analyst. Some 29 franchisees, who collectively own and operate 208 McDonald’s restaurants in the United States, were asked to give their six-month forecast from 1 (poor) to 5 (excellent). The average response was 1.69, the lowest in the survey’s history. Previously, the lowest rating was 1.81, which was recorded three months ago. Those 29 franchisees said their same-store sales fell 2.3 percent in June—2 full percentage points worse than Wall Street expectations, Kalinowski wrote. The respondents expect sales to fall 1.2 percent more this month, whereas analysts were assuming sales would rise. “Corporate has no answers,” one respondent said. Next post Move Over Obamaphone, Now There's The ObamaNet!